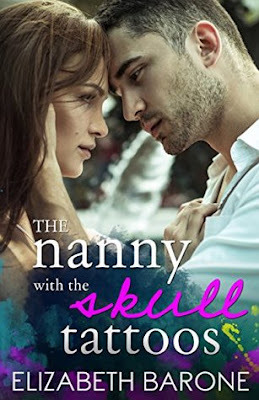 The Nanny with the Skull Tattoos is a standalone contemporary New Adult romance. Elizabeth Barone is an American novelist who writes contemporary New Adult romance and suspense, starring sassy belles who chose a different path in life. Her debut novel, Sade on the Wall (writing as Kaylene Campbell), was a quarterfinalist in the 2012 Amazon Breakthrough Novel Award contest. 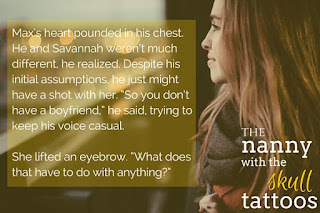 She is the author of the South of Forever series and several other books.